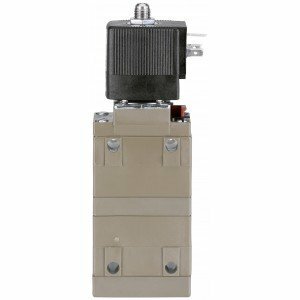 Boasting a pressure range of 1-10, and a manual override as standard, our servo-assisted Plastic Solenoid Valves are suitable for the actuation of externally piloted valves. Finished in a polyamide body, our Burkert Solenoids offer great value for money and come with the peace-of-mind of our warranty and returns policy. Flow rate 900 (I/min), Pressure range 1-10 bar, Manual override, 1/4 Ported. 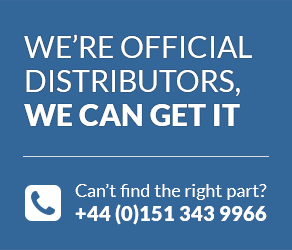 All of our staff are trained engineers, so if you require any further information about the functionality of our components, or their suitability for the task, you can contact our team online or call our experts on +44 (0) 800 328 8511. A downloadable manual and TechSpec are also available ...simply hover over the image and click to view further information.